denture base : the part of a denture that rests on the foundation tissues and to which teeth are attached—usage: see TINTED D.B. dis·lo·ca·tion : the state or act of being dislocated, as displacement of one or more bones at a joint—usage: see CONDYLAR D., FUNCTIONAL D., MANDIBULAR D., PARTIAL D.
dis·oc·clu·sion : separation of opposing teeth during eccentric movements of the mandible—see DELAYED D., IMMEDIATE D.
Dolder EJ. 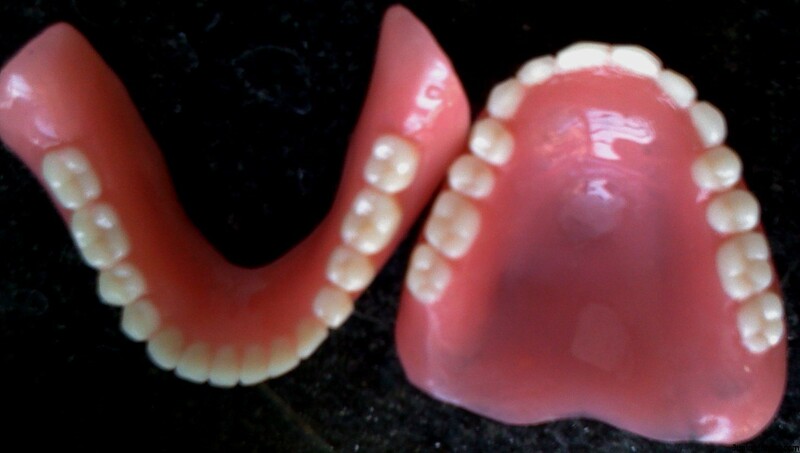 The bar joint mandibular denture. J PROSTHET DENT 1961;11:689-707.
dys·pla·sia : abnormality of development—see MANDIBULAR D., MAXILLOMANDIBULAR D.